Whether you need a leaking tap fixed, or plumbing and air conditioning for your new home or commercial building, no job is too big or too small for Richard, Phil, Scott & the team at Inside Systems. We’re based in Invercargill, servicing Southland and Central Otago with a very competitive mileage rate. Richard heads up the plumbing & drainage division. Services provided include general plumbing repairs & maintenance, new builds & renovations, drainage (including septic systems). 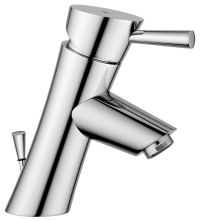 A diverse range of options for hot water are provided for, including solar and hot water heat pumps. Phil is in charge of Heating & Air Conditioning. Services include installation of domestic and commercial heat pumps & air conditioning, under-floor & radiator heating, boiler installation and servicing, and ventilation. 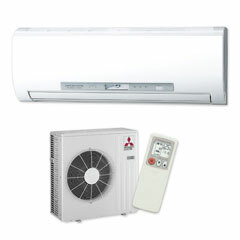 We recommend and supply Mitsubishi heat pumps, and service all major brands. Building WOF & IQP work undertaken. Scott looks after the industrial welding and engineering side of the business. Certified pipe welding for oil, steam, air & water lines is among the services of this division.